Just like us, puppies need a comfortable and supportive place to sleep – preferably one they won’t be able to rip to shreds! So, we’ve done the research and found the five best dog beds on the market at the moment. This super-comfy bed is perfect for small dogs. It’s reversible, meaning when it becomes warmer you can switch to the canvas side to keep your dog cool and then switch back to the plush side during cooler months. Even better, the cover is washable, so you can wash it whenever your dog goes on a messy adventure. It’s filled with a feather-soft filling and comes in 3 sizes and many different colours – click here to see the full range. This plush dog bed is designed to last. It features a removable and easy-to-wash cover, and if you get sick of the bed’s design you can simply order a new cover and change its look! You can also order new cushion inserts and foam inserts, so no matter what your dog does to this bed, there’s always an easy way to fix it. The non-slip base keeps this bed in place, and it’s filled with Snoozafill, a foam/fibre blend designed with your dog’s comfort in mind. It comes in four sizes and 14 fun colours and patterns.  While not the cheapest dog bed on the market, you can be sure that you’re getting your money’s worth out of this smart dog bed. This mattress features Silver Ion technology which kills odour-causing bacteria, preventing any smelly dog bedding! 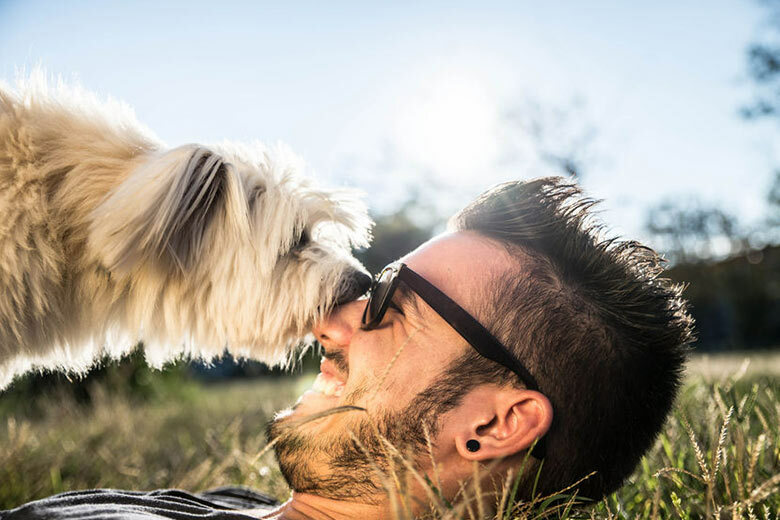 Not only is it great for neutralising smelly dog odours in the house, it provides comfort and support for your dog. 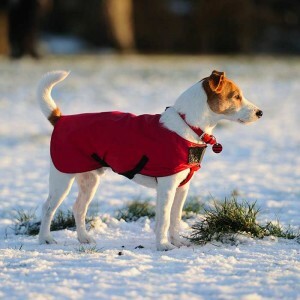 The mattress features a non-slip base and is filled with memory fibre, and because it’s a mattress, you can always cover it with a soft, comfy blanket for your pooch. It’s also available for small and medium dogs. 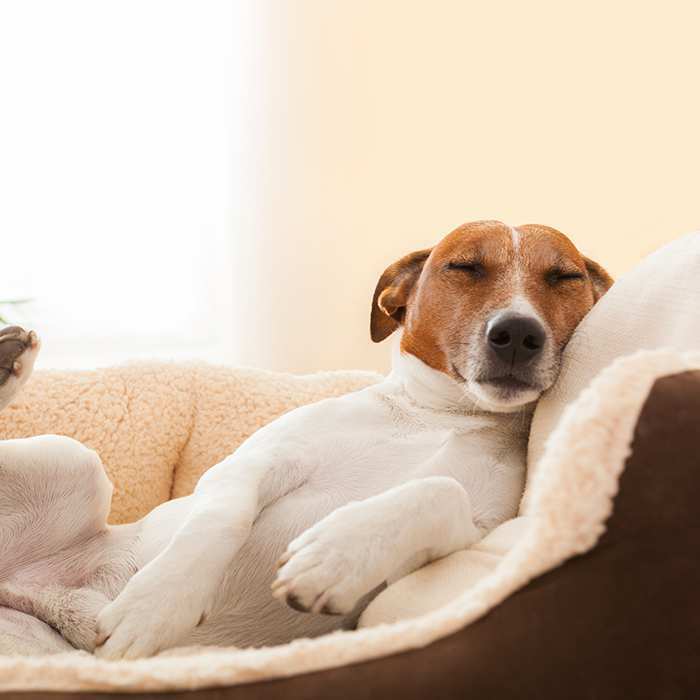 Just like older humans, mature dogs can find it difficult to move in and out of a regular dog bed. This low-profile bed provides your senior friend with a non-slip, stable dog bed. Plus, it’s made from a lightweight material, meaning it’s perfect for travelling. This comfy and supportive bed comes in two colours (brown and natural) and two sizes, so you’re guaranteed to get the best bed to suit your dog AND your décor.  Your dog’s outdoor bed needs to be able to adapt to Australia’s tough and unpredictable weather conditions, and this is the best bed for the job. The exterior is made from 600 denier waterproof Oxford fabric, making it durable and waterproof yet still comfortable for your dog. It features soft, poly-cotton filled walls and a cushion, giving your pup the comfort it needs & deserves. The bed is also designed to be easy-to-clean – you can remove its cushions, clean and air them, and the Tuff bed cover can simply be hosed down with a sponge. It comes in small, small-medium, medium, large and extra-large, so there’s a size for every pooch. 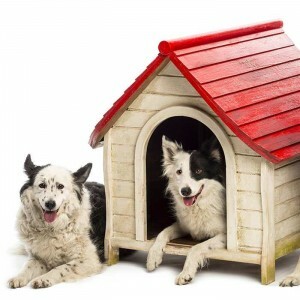 Find the right kennel for your dog! 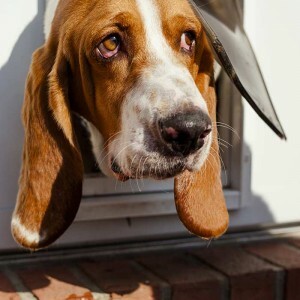 Dog Kennels Product Guide Choosing the right kennel for your dog is an important decision. Think of it as house-hunting, but not quite as daunting.